Angie Greaves is a radio personality with a storied career in broadcasting. She has presented and produced shows on some of the UK’s most iconic radio stations including Capital Radio, Choice FM and Jazz FM. 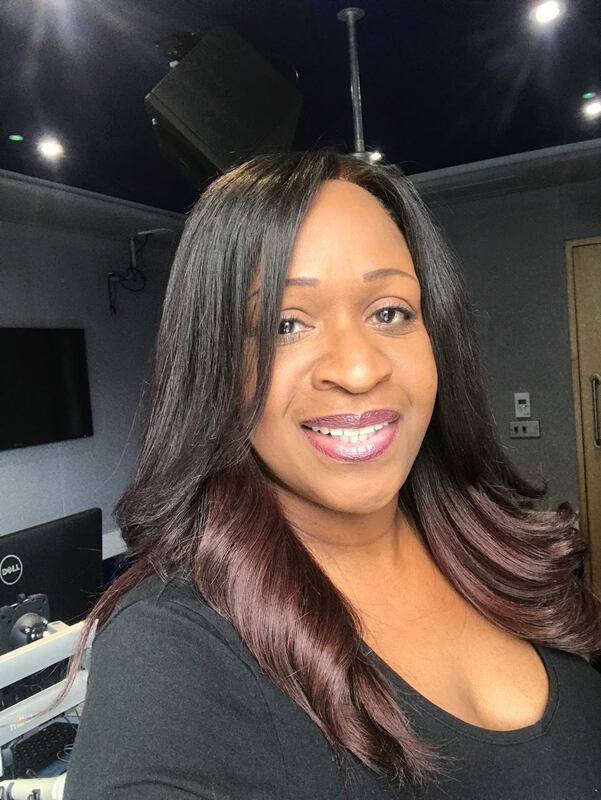 With her trademark smooth like butter dulcet tones, Angie is the breakfast presenter of Magic FM’s Magic Soul , which goes out Monday to Friday 7am to 10am on digital radio and on the Magic App, and can also be heard weekdays 2pm-5pm, entertaining parents while on the school run. A true media maven, Angie also publishes a brilliant weekly newsletter that you can sign up for here. Needless to say, this is one busy working media professional, mother and wife. So we are truly thankful that Angie took time out of her busy schedule to tell us about some of the films, books and music that has most influenced her in the present and the past. 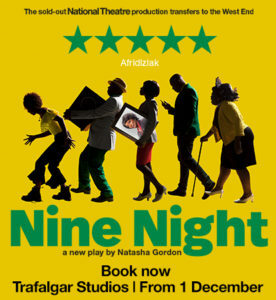 The last film I saw was Whitney: Can I Be Me, it was a preview screening that I was hesitating to attend as I thought it was going to be the same old Whitney on drugs, Bobby being unfaithful, Bobby drinking etc, but I as pleasantly surprised. 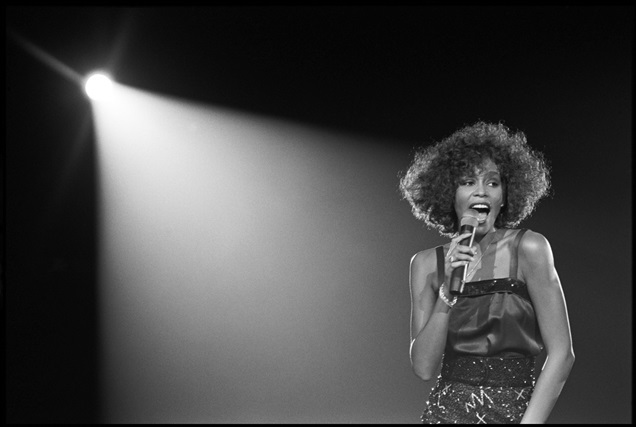 Whitney was a beautiful soul inside and out, an this film displayed that. 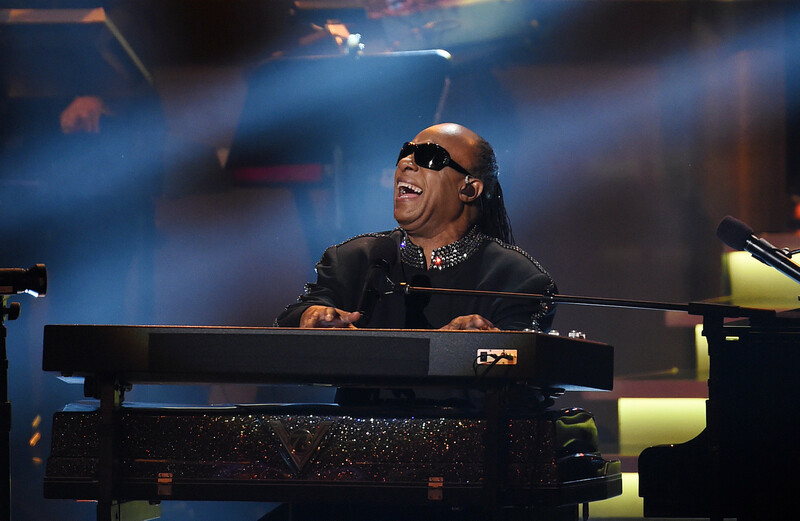 I can’t remember my first actual concert BUT I do recall being given tickets to see Stevie Wonder at Wembley years ago in my early radio days as a Producer. It was AWESOME, this man who couldn’t see had thousands of eyes on him and he just delivered his musical craft. The last theatre production that I really enjoyed was Dreamgirls. 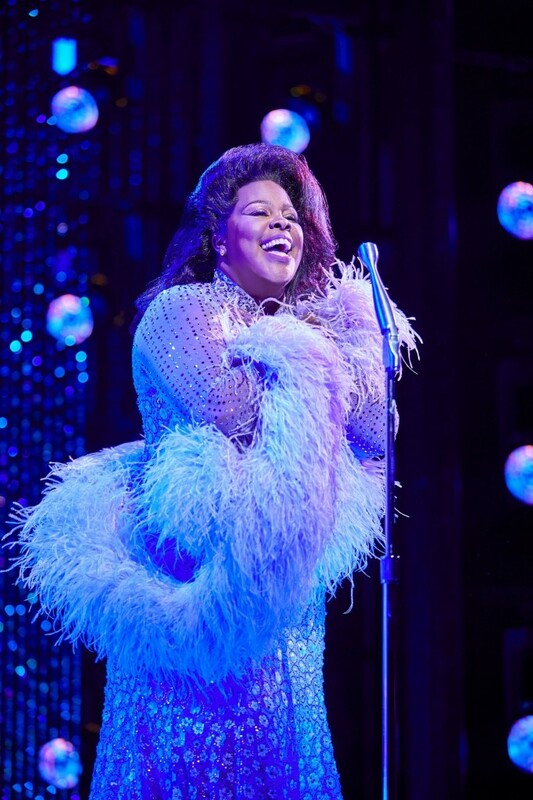 Watching Amber Riley was out of this world, and then interviewing Jennifer Hudson recently and talking about the film that won her an Oscar just joined all the dots! 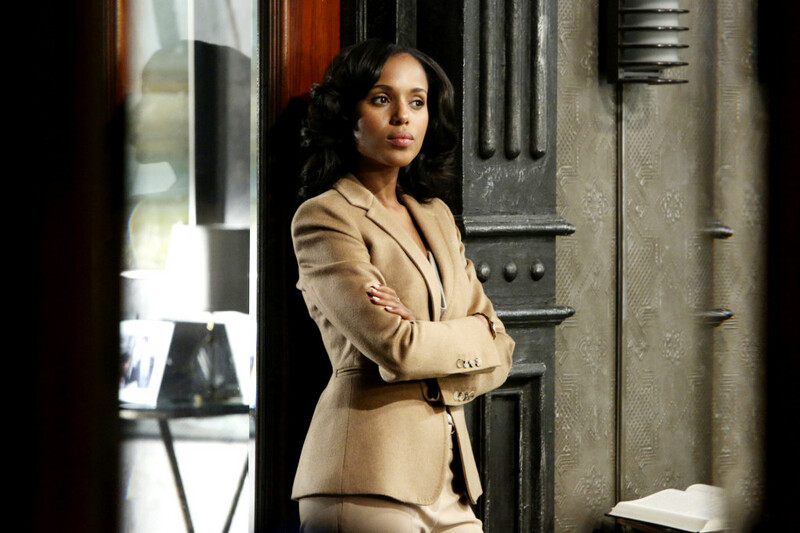 The TV show I’d describe as my guilty pleasure is Scandal – I’m so obsessed with that show. 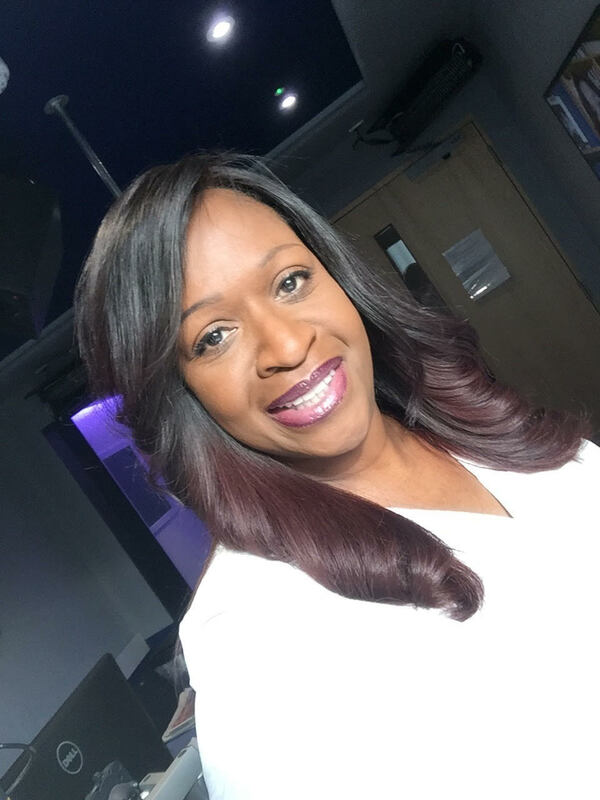 Subscribe to Angie’s weekly lifestyle newsletter on www.angiegreaves.com and stay updated on Twitter, Facebook and Instagram.